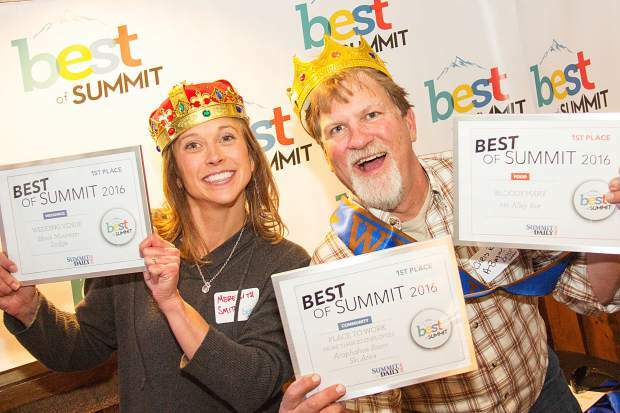 Arapahoe Basin Ski Area employees celebrate their wins at the Best of Summit 2016. Voting is underway for this year's series of readers' choice awards at SummitDaily.com. 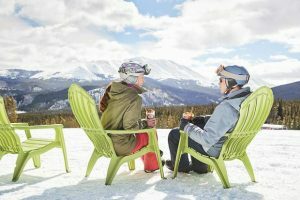 For some local businesses, no bigger annual honor exists than being named Best of Summit County. Voting is underway for the series of readers’ choice awards sponsored by the Summit Daily News and intended to highlight the best local businesses, professionals and organizations. This year, people were given 10 days to nominate their favorite businesses in any one of seven categories: community, food, outdoors, services, shopping, weddings, and arts and entertainment. The contest is further broken down into 127 subcategories with first-, second- and third-place honors for each one, bringing the total number of Best of Summit awards to over 380. The contest is decided purely by online voting, and each vote requires a valid email address. There’s no shortage of local business owners who want to wear the crown. A four-time winner hoping to make it No. 5 this year, Liz Matovina, of A Discount Flooring Company, said they’re tickled for the Frisco-based store to have won the last four years running. Pitted against two other flooring companies — All Flooring Design and Summit Design Center — Matovina is in one of the smaller contests this year. Still, she’s glad to see it on the list. Another perennial winner, Dillon Ridge Liquors has been atop the Best of Summit awards as the county’s best liquor store for 17 years running. Dillon Ridge has been doing business out of the same location since 1988, and manager Mark Edwards has worked there for 16 of those years. Over the phone, Edwards credited Dillon Ridge’s low prices and 23 full-time and part-time employees for the Best of Summit honor that keeps coming back like a boomerang. After 17 years on top, Edwards said he’s excited to be going for No. 18. 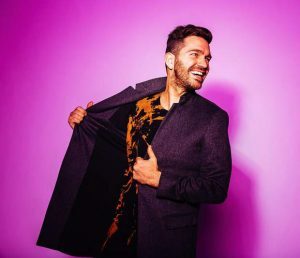 However, he’s also noticed the store has some added competition this year, and responding to a question about who might knock them off, he remained optimistic but didn’t name names. No matter who wins, Edwards continued, it won’t affect the business’s day-to-day operations. The honor stands as a point of pride more than anything else. Not every Best of Summit award is destined for a local business. In addition to best bank, best Asian restaurant and best liquor store, just to name a few, designations for professionals like best teacher or best bartender, along with Mr. and Ms. 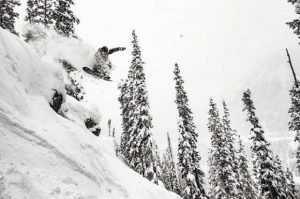 Summit County, are also up for grabs. Speaking of the Mr. and Ms. 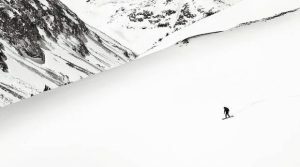 Summit County awards, “These people, the way we look at it, are people who best embody Summit County and live up to that title,” said Summit Daily News advertising manager Emma Simmins. 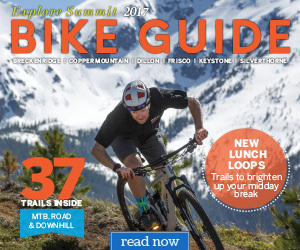 Voting for Best of Summit began in August and ends Sept. 15. Winners will be announced Oct. 26 during a Best of Summit celebration party. Votes can be cast online at SummitDaily.com by clicking on the “Best of Summit” links on the left side of the homepage.